If you’re providing in home care services for a senior loved one, you’re in good company. The Family Caregiver Alliance’s National Center on Caregiving reports that more than 65 million Americans are walking that same journey of care, spending as much as 20 to 40 hours each week providing care, or more. 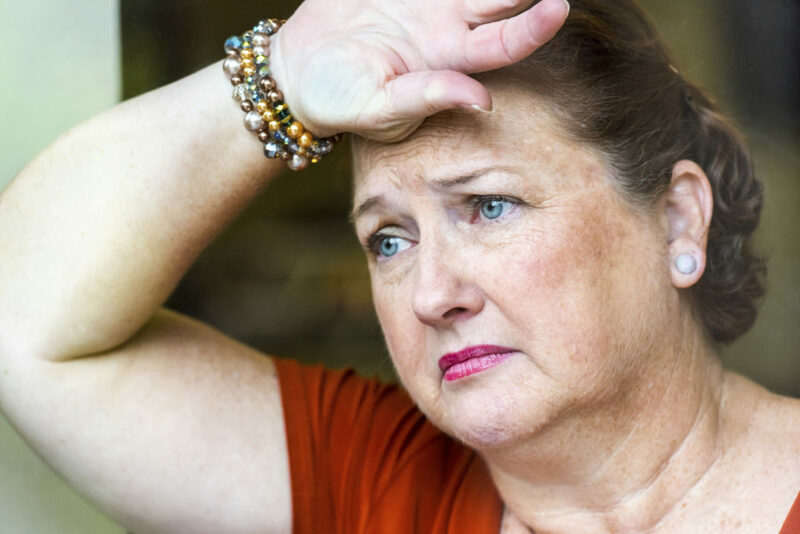 Referred to as “the sandwich generation,” adults caring for aging loved ones while maintaining a career and caring for their own children are at risk for a number of serious health concerns from the overwhelming burden of responsibilities. And it’s all too common for those in this role to experience caregiver burnout – particularly when trying to juggle all of those balls alone. Compassionate Nursing Services of St. Louis understands how overwhelming caregiving can be, and we’re here to help. Take a moment to honestly answer the questions below to see if you may be in danger of burnout. Is it a struggle to find time each day for your own basic needs, such as a daily shower and healthy, unhurried meals? Have you missed work more frequently since caring for your loved one? Are you able to enjoy favorite pastimes of your own? Have you found yourself more susceptible lately to catching colds and other sicknesses? Are feelings of impatience, irritation and frustration increasing? Do you feel pessimistic or despairing? Do you find yourself crying more often, at times for no particular reason that you can pinpoint? Are you having trouble falling or staying asleep? If any of these red flags apply to you, it’s important to reassess your priorities to ensure that your own health isn’t further compromised. After all, caring for yourself is crucial to providing the best care for your loved one. Compassionate Nursing Services partners with seniors and families to ensure that seamless, high quality in home care services are available at all times, enabling family caregivers to take regular, much-needed time for themselves. Scheduling downtime, even if just a few hours a week to relax, read, take a walk, visit with a friend, or enjoy a favorite hobby allows family members to return to their caregiving role feeling refreshed and rejuvenated. A professional home care agency, like Compassionate Nursing Services, can also help with some of the more mundane aspects of care, such as meal preparation, light housework and laundry, bathing and other personal care services, so that families can shift their focus to spending quality time together. Contact us at 314-432-4312 for St. Louis in home care services you can trust, and enhance quality of life for both yourself and your senior loved one.